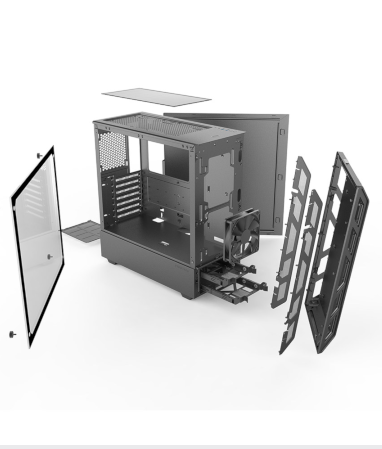 Phanteks has expanded their Eclipse range with the addition of yet another premium case aimed at both beginners as well as enthusiasts. The P350X enjoys improved airflow, offers significantly more space for cooling solutions and even allows for motherboards up to E-ATX in size. 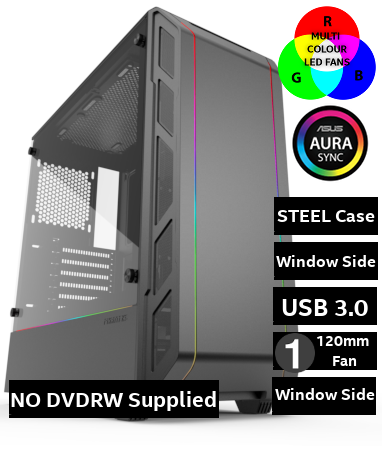 That said, Phanteks has also kept their eye firmly on the ball when it comes design, adorning the stylish case with RGB strips as well as giving it a tempered glass side panel to allow an unobstructed view of your motherboard and graphics card. Preprogramed with the best selection of colour modes and patterns and requires no setup or software. For (optional) software control you can choose to sync with your (addressable) motherboard using the integrated D-RGB adapter.